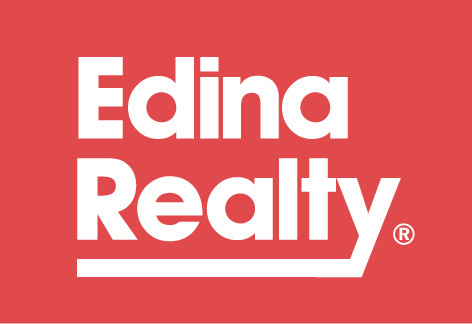 Lynn has been one of the top producing agents in the St. Croix River Valley for many years. Licensed in both Minnesota and Wisconsin Lynn maintains positive working relationships with agents from across the region. A member of the Exceptional Properties group, Lynn is constantly networking to successfully sell her listings no matter what challenges the market presents.